"Always up for a challenge"
An initial desire to reclaim her own health and develop a positive body image has lead trainer Nicci to help others transform their outlook and fitness every day. When it comes to staying fit and healthy, she is a fierce believer that every step forward, no matter how small, is a step in the right direction. 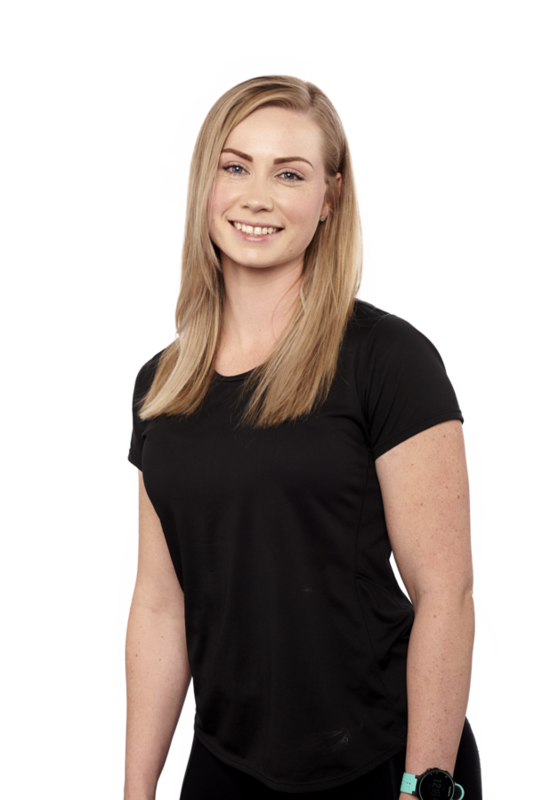 Her training methodology is focused on maintaining sustainable, long-term fitness, incorporating structural balance, posture correction and injury management with strength and conditioning. Always up for a challenge, Nicci loves spending her free time hiking and exploring the outdoors. What is your go-to cheat meal? ?